Long awaited (really) debut album by Spains top instrumental R&R group. Killer packaging. Produced by Mike Mariconda. 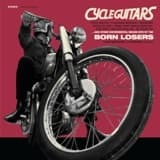 In these times of copious record releases, it was sort of strange that the Born Losers --a well-liked and already veteran band, with three excellent singles with successful sales-had still not waxed an album. It was not a matter of indolence, since their members were involved in all sorts of side projects, and their first LP confirms that the Losers were getting ripe for top-rank RnR. The results are exceptional indeed. Far from their early influences - namely, the sound of Davie Allan & The Arrows--, the band retains its peculiar sixties flavor, but their references have increased. The clear Arrows influence from their beginnings has now been replaced by ideas from the Challengers or the sound of the Ventures in their late Dolton records/early Liberty waxings: raw RnR, allied with pop melodies, jazzy touches and film music, without ever falling into corniness. In short, the music of the Born Losers is as intense and impressive as the image they project. We are fairly certain that this album is bound to be a commercial success, particularly overseas, where instrumental RnR is traditionally appreciated. The Losers are emerging as clear winners with this latest offering. 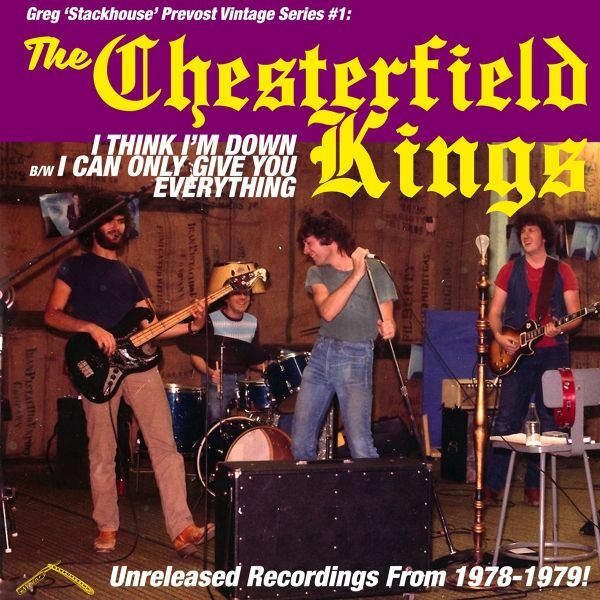 First release from the "Mean Disposition-Greg Stackhouse Prevost Vintage Series", featuring the first and original Chesterfield Kings line-up. 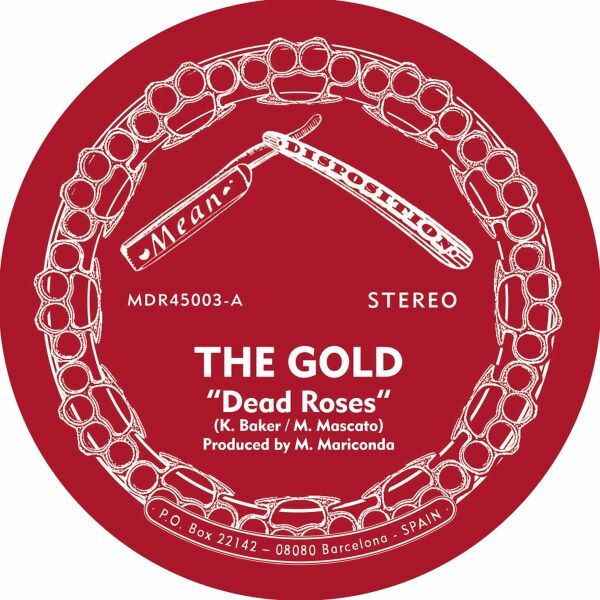 The A Side, a cover of Harbinger Complexs, is a demo recorded at the old WCMF Studios from 1978. 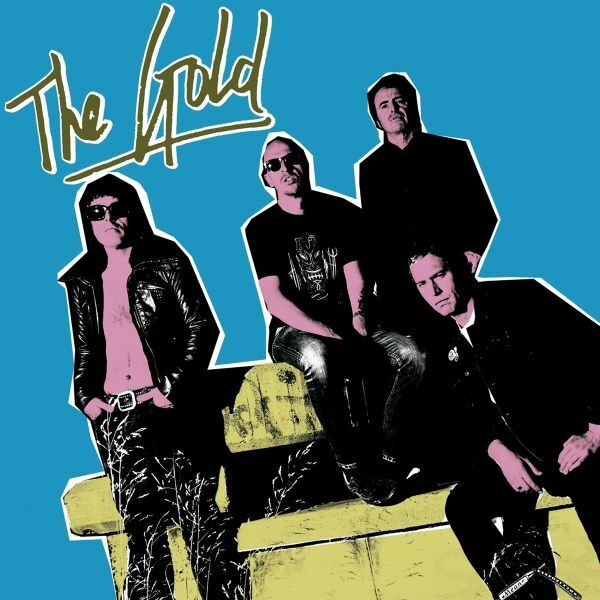 The flip, Thems "I Can Only Give You Everything", was recorded at New Maths studio in 1979.Killer artwork, never seen pics and liner notes by Greg!Line - Up: Greg Prevost: Lead Vocal, Percussion; Rick Cona: Bass, Backing Vocals; Doug Meech: Drums; Bob Ames: Guitar on A Side; Gary Trainer: Guitar on B Side. Reissue on CD of Spains # 1 Garage Punk group (vinyl-only released and critically acclaimed) 4th album from 2011. 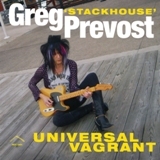 Debut solo album by Greg Prevost, singer/frontman of the Chesterfield Kings (best-selling, most respected and very first American "Neo-Garage" group). "Mississippi Murderer" is a true RnR artifact in which the artist seems to be settling scores with his recent past. 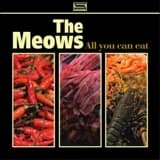 A three-chord assault with plenty of excellent songs -the kind of numbers that most bands can only aspire to cover- sung by a truly unique voice, featuring plenty of attitude, splendid arrangements and slide guitar a go go. Influences? They come from Prevosts personal obsessions: the Delta blues, a sound which lies midway between the Yardbirds and the NY Dolls, and, naturally, the Rolling Stones at their best. And these references are not a simple list of R'n'R greats nor the usual hype aimed at potential buyers but exactly what you will get in this record. Enjoy! First solo recordings by the man who fronted the Chesterfield Kings during the last.er.35 years! A lesson in raw blues which is bound to fascinate the toughest types in your neighbourhood. 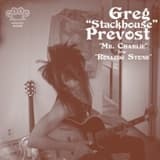 The second solo album by Greg Prevost (The Chesterfield Kings), the top-notch songwriter and one of the coolest R&R singers ever. 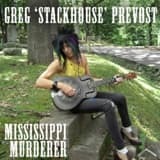 After a career lasting close to four decades, it was only two years ago when Prevost decided to launch his first solo record: the celebrated "Mississippi Murderer", an album where Delta blues and hi-energy R&R were combined in a masterful mix heavily influenced by the likes of the Stones, the Yardbirds and NY Dolls. This recording has become a cult classic, but the ever adventurous Prevost is now back with a brand new artifact: "Universal Vagrant". This second album goes one step further than Prevosts previous waxing and can be safely described as the best recording in his long and illustrious career. It also confirms what those in the know already knew: the fact that Prevost is a top-notch songwriter, one of the coolest R&R singers ever, and that he has a deep understanding of the roots of his music...be them the original blues greats ("Moanin' The Blues", "Mean Red Spider"); the personal idols inscribed in his DNA, Keith Richards and Johnny Thunders ("Gin Soaked Time Warp", "Shot of Rock and Roll", or the superb, gospel-oriented "Lord Shine a Light on Me"), as well as the dark, dangerous Stooges-infused sounds ("Evil On My Mind" or his killer version of "Codine"). Here you have the results: a perfect production, an explosive sound, a recording cooked with ease and among friends, but with edge, attitude and sheer class. This is a first rate R&R album where all pieces fit neatly. No mean feat.